We take great pride in putting the customer first. We service what we sell and we sell what we service. All of our cars go through a rigorous, multi-point inspection and reconditioning process before we offer them for sale to you. 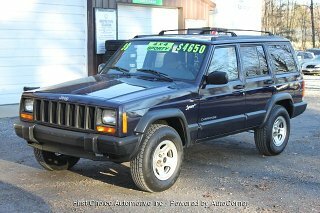 Here at First Choice Automotive Inc we have the lowest prices on used Cars, Trucks, and SUV's.